Located in the city of Gulf Breeze, Florida in the Santa Rosa County, Gulf Breeze Recovery, is a drug and alcohol rehabilitation center which utilizes a holistic, 12-step approach to treatment for persons dealing with substance abuse and co-occurring mental health disorders. The facility’s rehab program is very effective for persons who have experienced relapse and are in need of recovery. 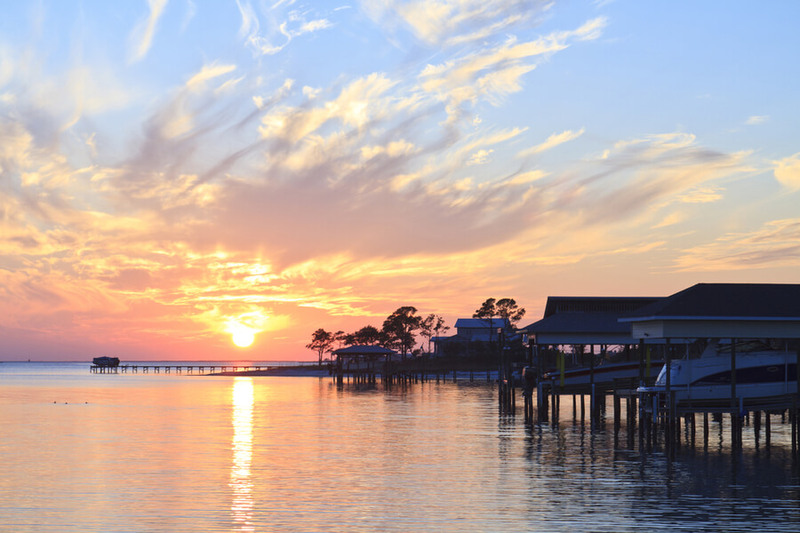 Gulf Breeze Recovery began fairly recently in 2013 and has since incorporated an innovative, individualized, and principled approach to treating addiction and mental health illnesses as well as maintaining a results-based culture around treatment. The facility also emphasizes not just the treatment of these diseases but their underlying causes as well. For most patients, the program lasts for about 8 weeks but this may vary depending on the needs and wants of the client. Additionally, the center offers a family program for family and loved ones dealing with addiction and also offers a special THRIVE program. The THRIVE program is “insight-based” and utilizes modern therapeutic and scientific techniques such as Neurotherapy (also known as neurofeedback) and an integrative psychotherapy approach. The center offers a medically licensed detoxification program, mental health recovery, and a licensed aftercare program. The multidisciplinary staff at the facility includes doctors, counselors, nurses, and therapists. The facility is designed to serene, peaceful, and conducive for the recovery process. The waterfront center is located on the water overlooking the Pensacola Beach and the cleaning staff at the center work hard to keep the environment clean and comfortable. The facility is extremely lush and has a 30-bed capacity—5 for detox patients. Residents can choose between private and semi-private accommodation although the detox unit is only equipped with private rooms. The rooms are equipped with flat screen televisions and cable and the facility also has a workout room and a spa. Meals are the facility are prepared by an experienced chef and made with fresh local ingredients. Food is served thrice daily and is always nutritional. Clients are also allowed to eat in the dining area or lounge location. The detoxification program is medically licensed and designed to be as safe and comfortable as possible and is overseen by the caring staff. Medical supervision by the nurses and doctors is provided 24/7. This program is individualized and offers treatment for individuals dealing with dual diagnosis disorders. The mental health recovery program is also designed to address the root causes of addiction issues and is undergone in three phases: intensive individual counseling, developmental activities, and small group activities. The center’s aftercare program is designed to help patients who have completed treatment and provide them with guidance and counseling. The participants of this program will get a designated graduate’s personal counselor. These participants will also be involved in one-on-one counseling services and weekly group meetings overseen by a therapist. Gulf Breeze Recovery costs approximately $25,000 for a 30-day semi-private treatment and $32,000 for a 30-day private treatment at the facility but these amounts are subject to change as it is greatly dependent on the kind of treatment or level of care that a client requires. The facility accepts most major insurance plans and is willing to work with an out-of-network provider. Clients are advised to contact the facility for more information on payments, verification, benefits, admissions, and more. The recovery center offers recreational activities such as outings on the weekends. Some of these weekend outings include dolphin cruises, kayaking, deep sea fishing, paddle-boarding, different varieties of beach-related activities, and more. Fun activities also such bowling and outings to the movies are offered as well to residents if they desire such. After the completion of a primary program, aftercare is given to clients who desire such and this involves an alumni group with weekly meetings. The facility offers high-end treatments at an affordable price but clients looking for a 12-step based treatment method might not find this at Gulf Breeze. Instead, the facility focuses on helping patients to target thoughts and behavioral patterns that are damaging to themselves and giving them tools and implementing treatment methods to help them get out of it. The recovery center treats a client’s physical health first before addressing their mental health and patients who have completed this treatment at the facility have been happy with the result. Clients seeking a facility that provides solid treatment but don’t mind not having an introduction to 12-step recovery will find Gulf Breeze Recovery to be a good choice.